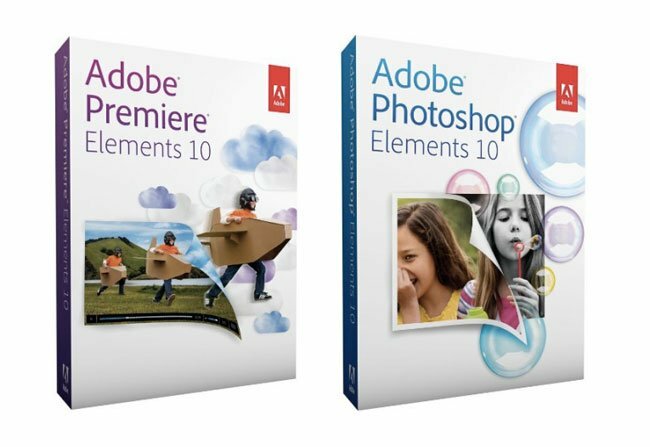 Adobe has today announced special editions of its Elements 10 And Premiere Elements 10 are now available to purchase from Apple’s Mac App Store priced at $79.99 each. The arrival of the special editions comes just two months after Adobe released its boxed version in stores for $99 each or $149 when both are bought together. Unlike many of Apple competitors who have refused to sell there wares on the Apple Mac Store and give Apple a 305 share of each sale. Adobe is starting to embrace the Mac App store which it first arrived on back in July when it started selling its Photoshop Elements 9 Editor. Adobe has launched the Mac App Store editions stating that they are a great addition to Apple’s iPhoto application and the $79.99 purchase prices includes all the editing features of the full version in the following languages : English, German, French and Japanese.